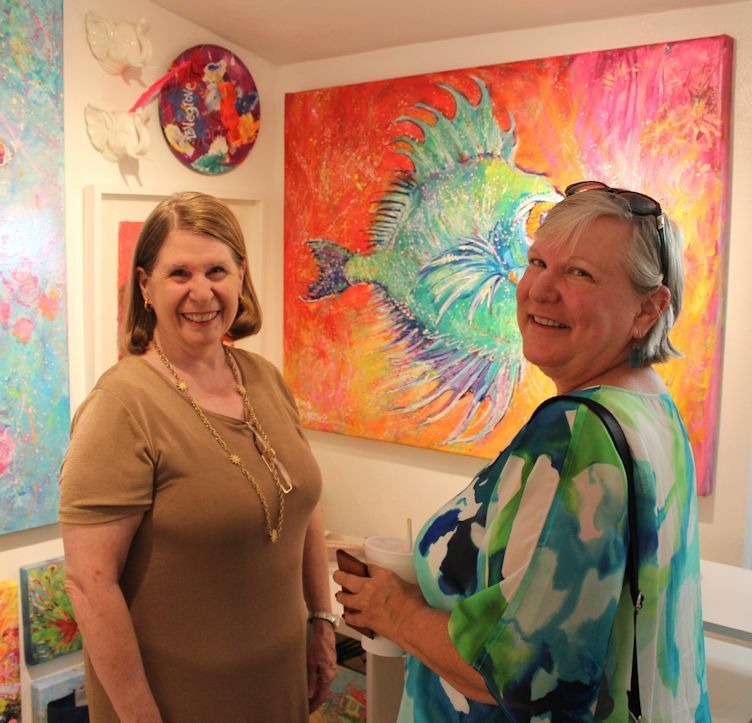 Indie Author Day at the Alliance for the Arts on Oct. 13, 2018. The first annual Matlacha Reading Festival was held March 10, 2018. Great crowd but unfortunately shortened by rain. Better luck next year. One of the authors taking part on October 14 in Indie Author Day at Lovegrove Gallery & Gardens was Fran Thomas. 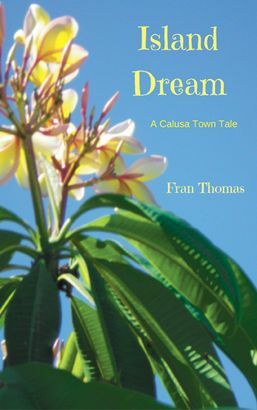 This past September, Thomas released Island Dreams, the third book in her Calusa Town Tales series, which is set in a quirky Florida town that bears a striking resemblance to Pine Island. 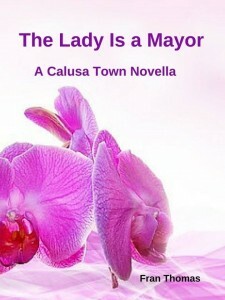 T he inaugural book in the Calusa Town Tales series is The Lady is a Mayor, a novella that is available free of charge on Kindle. 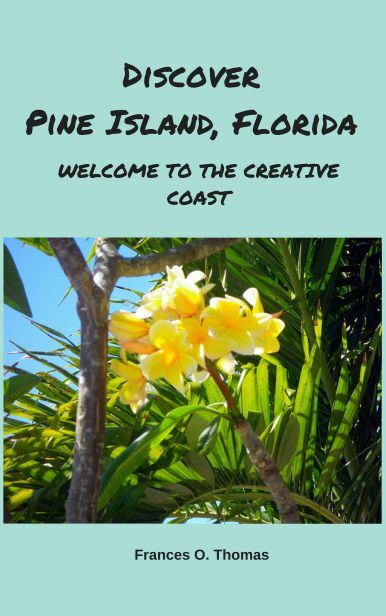 It’s a romantic comedy about a woman named Geneva Price who finds herself in charge of the small town of Calusa when its mayor disappears in the middle of the night. Geneva soon finds herself embroiled in a dispute between townsfolk who want to preserve the ecology and business people who are determined to save the town from economic ruin. A hotel developer with good hair might be the answer to her prayers in more ways than one, but first Geneva has arrange a truce between the local ecologists and economists. 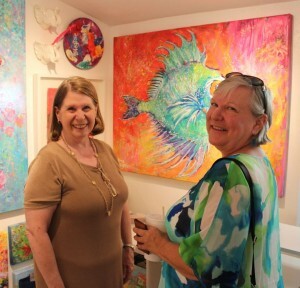 In the middle of these two stories is Southern Hospitality. All three novellas are playful stories with satisfying endings that Fran hopes will relieve the overabundance of stress so prevalent in today’s society. Each book offers a light-hearted look at life in a small town and includes G-rated romance. Not only does Fran have a degree in English Literature, she’s read thousands of romances and edited a bunch more. So she has ample material to keep the series going for the foreseeable future.